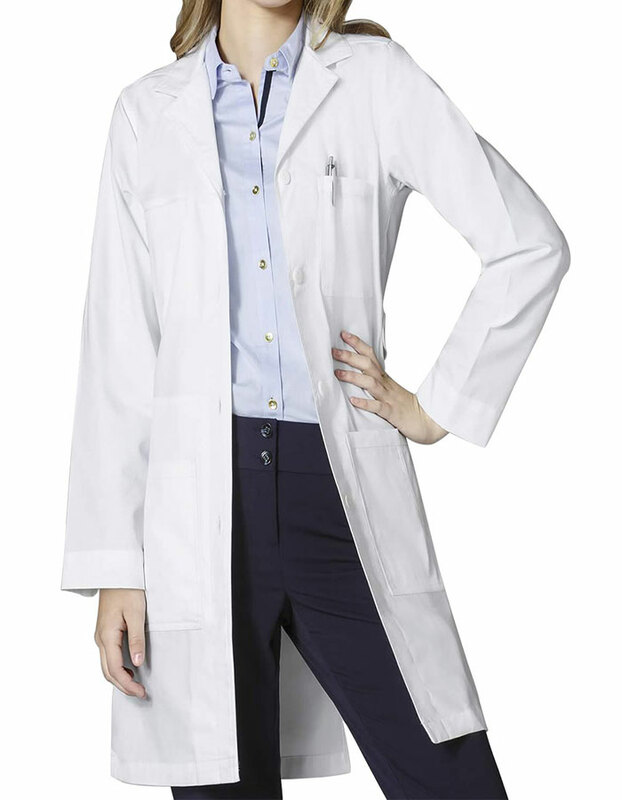 Make it count and look professional in Wonderwink 7607 lab coat. 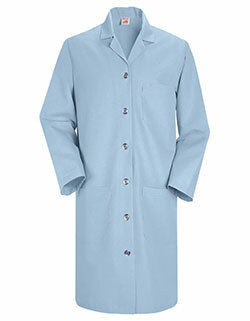 The lab coat guarantees optimum storage to keep your essentials in place. 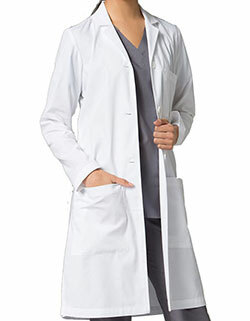 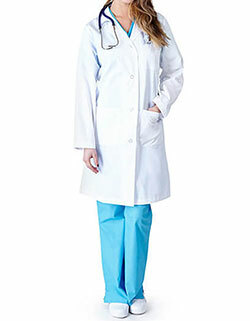 The Wonderlab by WonderWink Women's 40 inches Professional Lab Coat is not only functional but uber attractive. 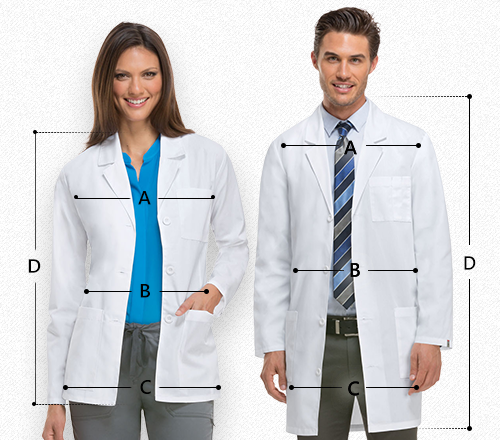 Be your best at work and make a statement like never before.